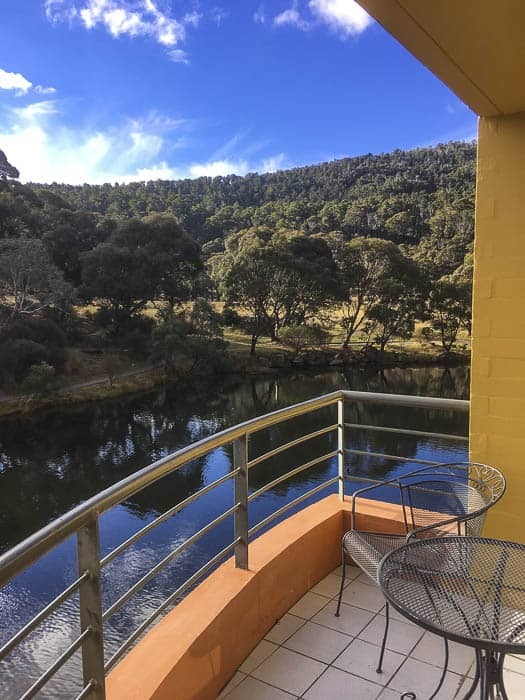 Stand by, we’re in for a visual treat here… Lake Crackenback is a stunner of a resort in a glorious location… here follows info about it and then lots of lovely shots. 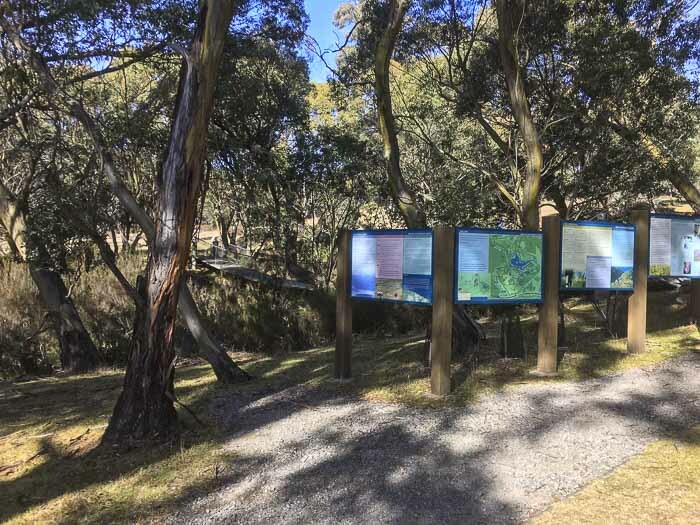 I’m sure you’ve heard of Lake Crackenback, I know I had heard whispers and rumours over the years. Then I heard the full story, from a dear pal, Sarah Passey, an old school compadre re-found in Orange, would you believe? Sarah and her family have recently returned and she showed me her wonderful photos and told me all about her stay. 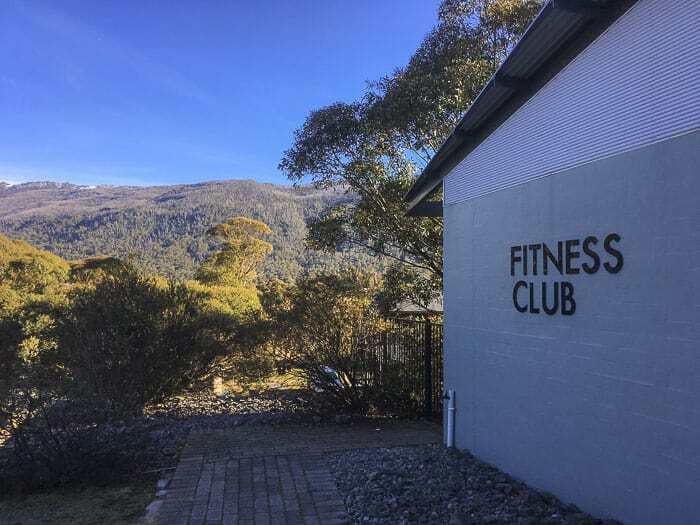 So here follows a selection of photos and Sarah’s thoughts on why a stay at Lake Crackenback works so well for the whole family, whatever the kids’ ages. 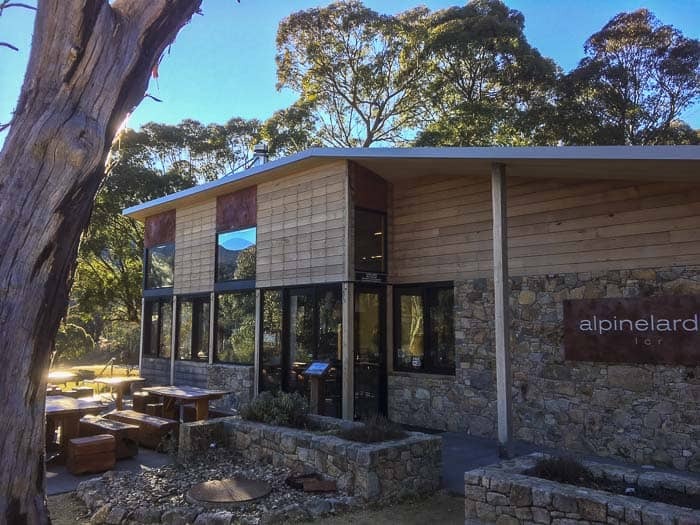 This family-friendly resort is nestled in the Thredbo Valley, just five minutes drive to the Ski Tube, and a 15 – 20 minute drive down to Thredbo. It’s just outside the National Park. 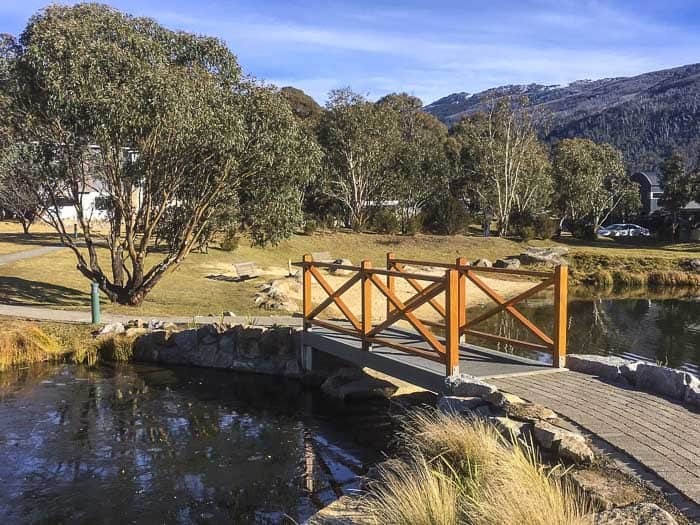 Lake Crackendback is ideal for mixed age families. The older kids can do stuff on their own within the resort, or even go off skiing. The snow can be so variable, at Lake Crackenback there’s still lots to do if there is no skiing. It’s a glorious place to be, and there’s lots of flexibility. The views are sublime, it’s a glorious place to be. There’s lots of wildlife around, we saw two platypuses in the lake from our apartment balcony! 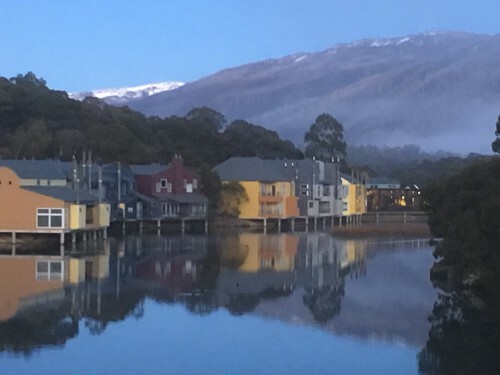 Both times we have stayed at Lake Crackenback have been in shoulder season when snow can be dodgy. But both times we had a couple of days of good skiing. Mind you, I’ve also sent the family to the snow and spent the day eating pastries, walking and having a massage. 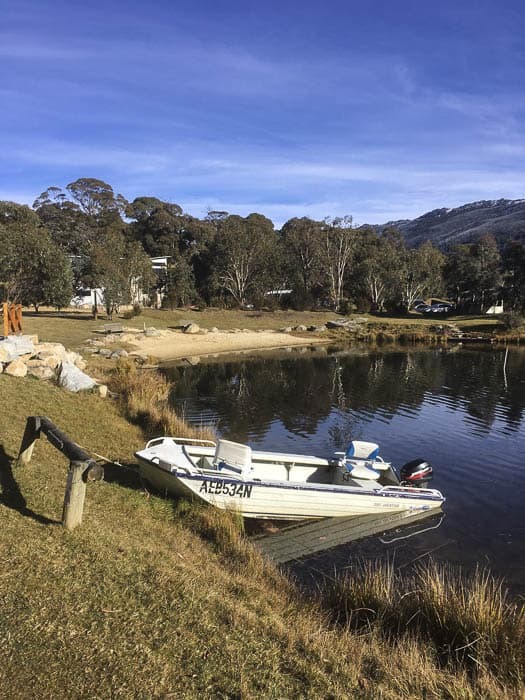 In high season the beauty is that Lake Crackenback is close to both Perisher and Thredbo. A shuttle bus with ski racks picks you up from the apartment and takes you to the Ski Tube. The Lake View Apartments range in size from from studio to three bedroom, they are beautiful and are all down along the edge of the lake. We have stayed in a 2-bedroom loft apartment on the first visit and 2-bedroom apartments. We’ve booked a 3-bedroom apartment for our next stay (taking advantage of a stay 3 nights for the price of 2 deal!). All the apartments have got modern open fires, all have well equipped kitchens, it really is a full kitchen. 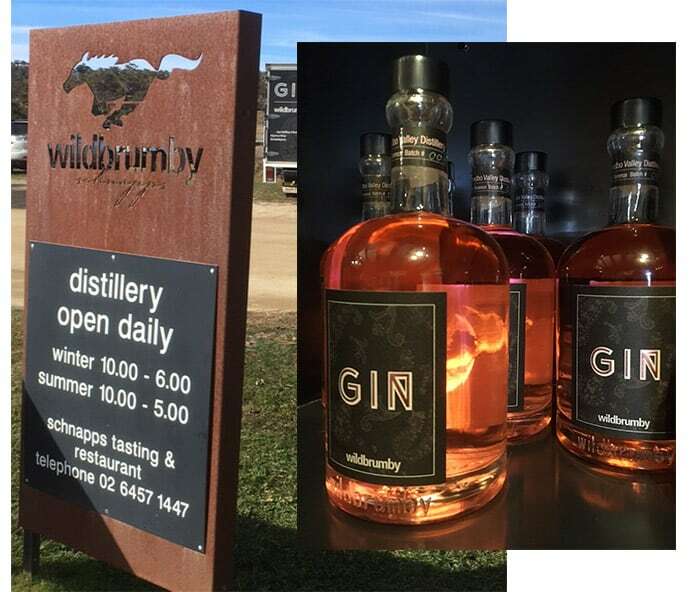 There’s a shop at the resort but it’s best to do a big shop before you go. All apartments have a laundry/drying room which is great for the skiiers. Some apartments are not suitable for toddlers, I would say. Call to discuss if you have little ones. The chalets range from studios to 4 bedroom. When you stay at a Chalet you can use all resort facilities. 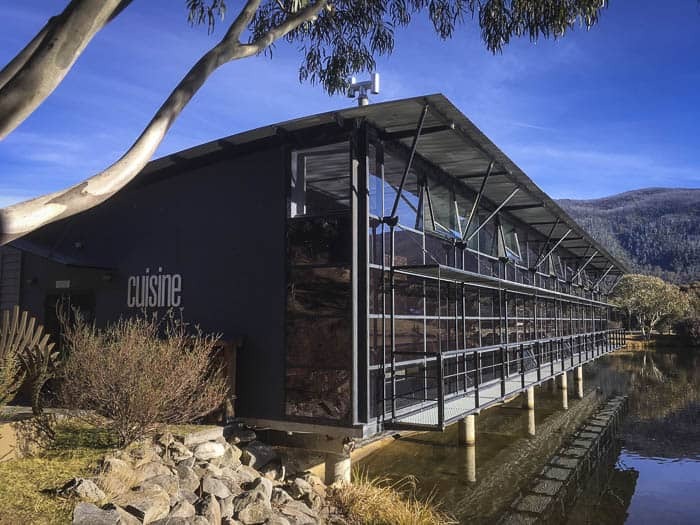 There’s a casual dining cafe, and a fine dining restaurant at Lake Crackenback Resort. Packages often throw in the the buffet breakfast. 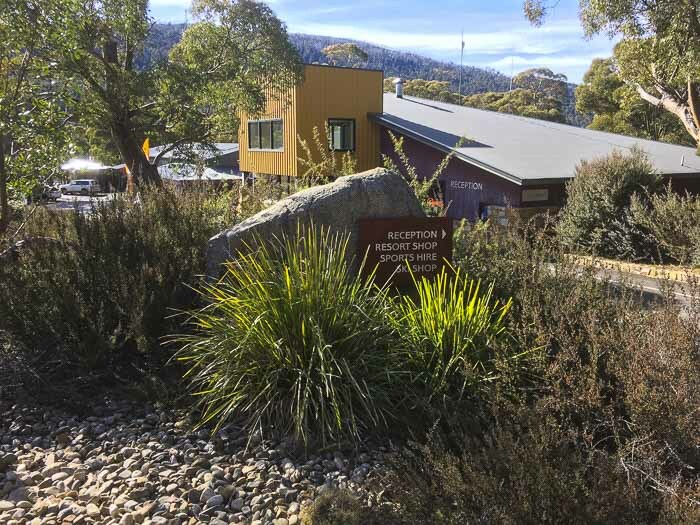 Sarah is an Accor Plus member which gives lots of advantages, including at Lake Crackenback. 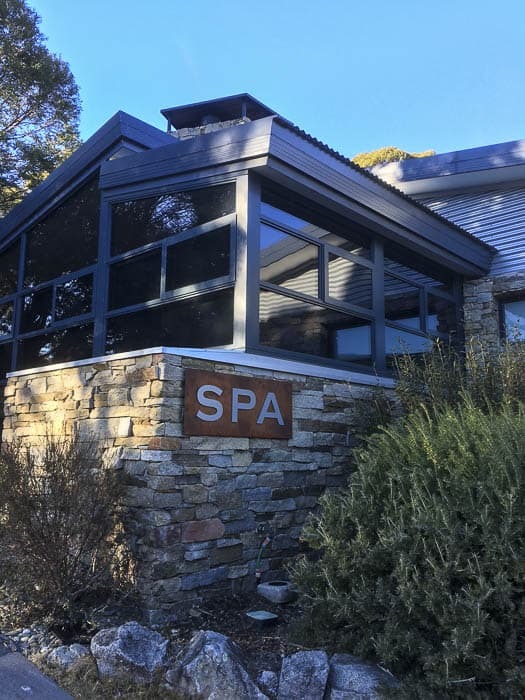 Read more about Lake Crackenback Resort and Spa here, and check dates and availability. Thanks Sarah… this resort looks terrific and I could do with booking myself in post haste. 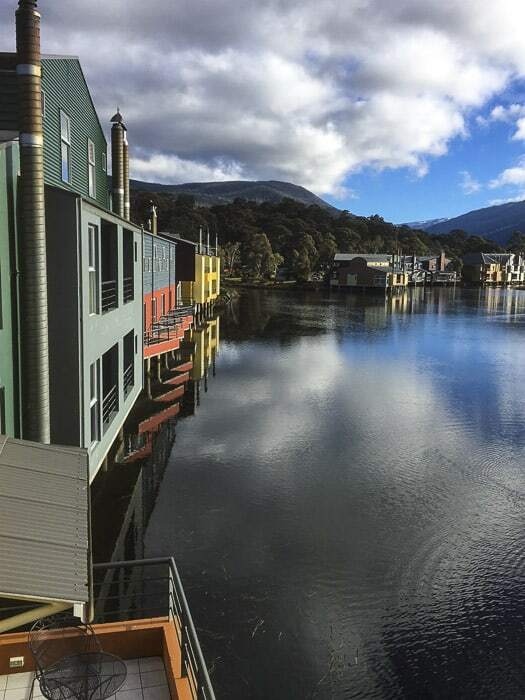 Have you visited Lake Crackenback Resort? I’ll see you there, then.